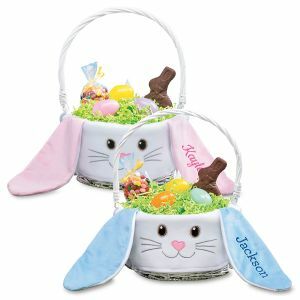 Shop now for personalized Easter baskets for kids! 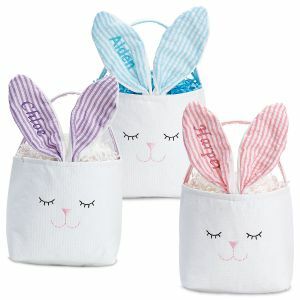 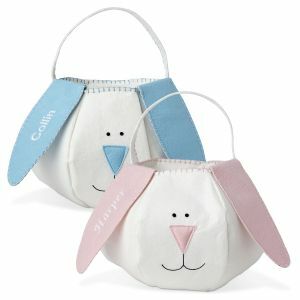 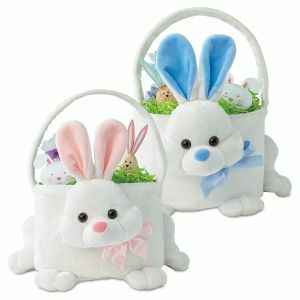 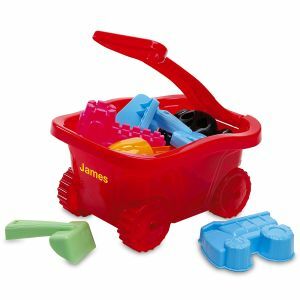 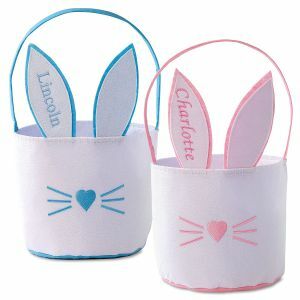 We offer traditional wicker baskets as well as plush and felt bunny baskets. 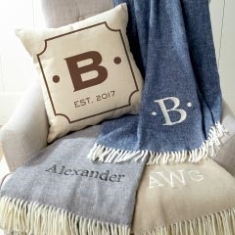 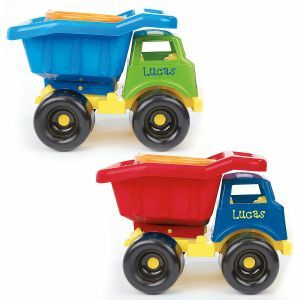 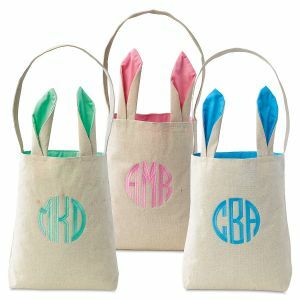 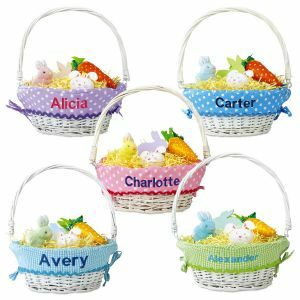 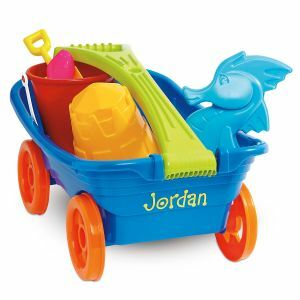 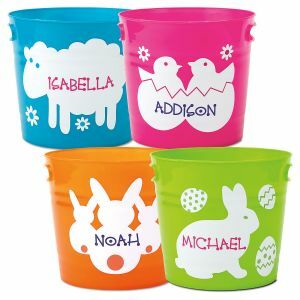 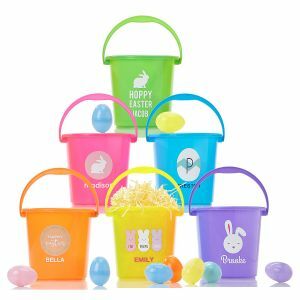 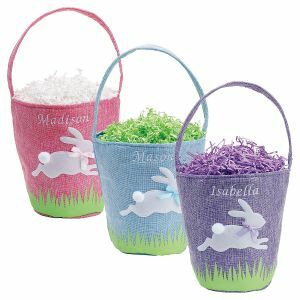 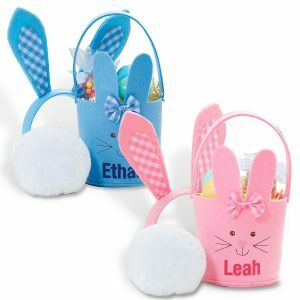 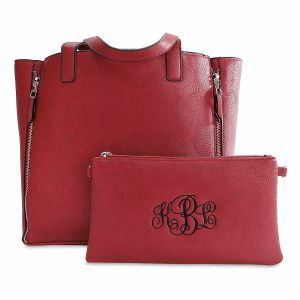 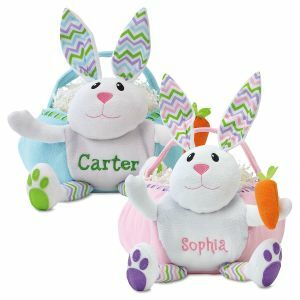 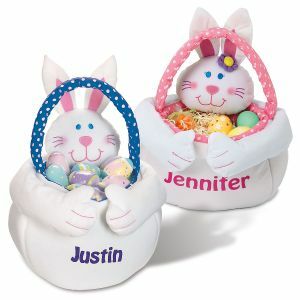 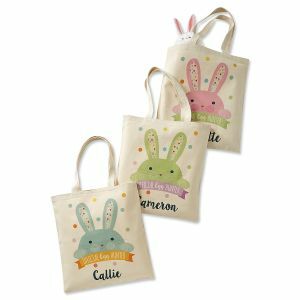 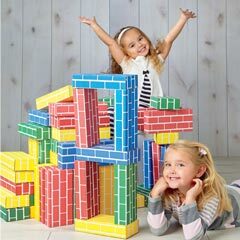 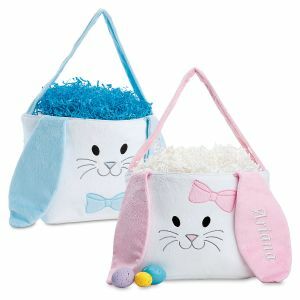 The best thing about these Easter baskets is that you can personalize them with your son or daughter's name and in different colors and shapes. 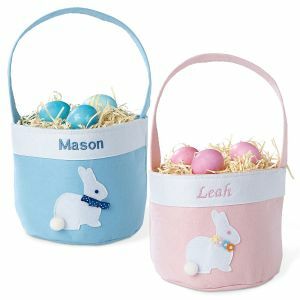 Have an unforgettable Easter egg hunt this year with a personalized Easter basket from Lillian Vernon! 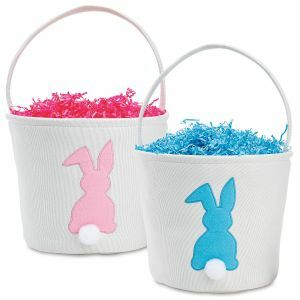 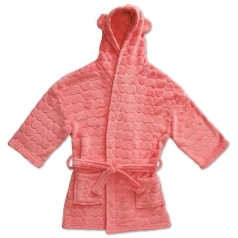 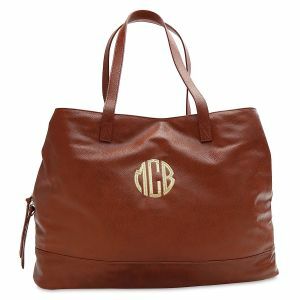 Don't forget to shop our Easter entertaining, Easter décor, and Easter gifts.